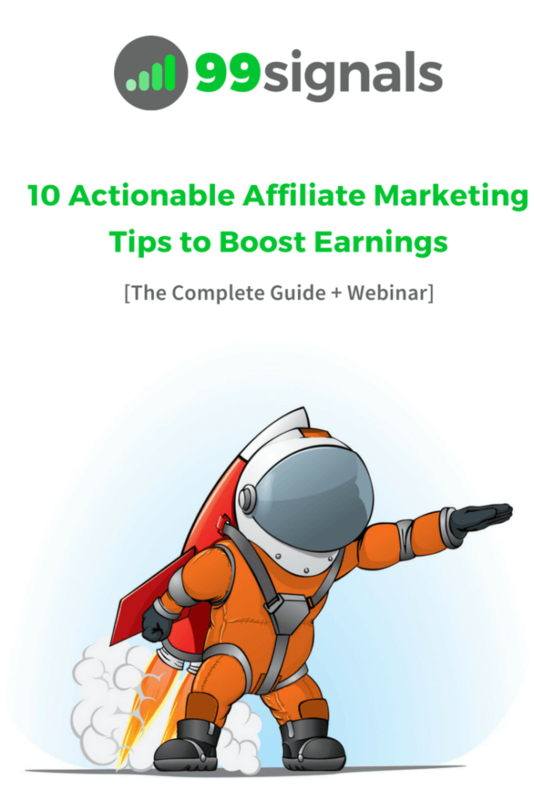 Recently I collaborated with SEMrush to do a webinar on the topic ‘Actionable Affiliate Marketing Tips to Increase Your Earnings’. 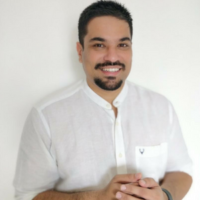 I had a great time sharing my own affiliate marketing experience and talking about a few tips that have helped me generate a nifty passive income for the last two years. I also loved participating in the Q&A session at the end where I learned a few new things myself. If you missed the webinar, you can watch it below or you could scroll down for a detailed recap of all the tips discussed during the webinar. I’ll start by briefly sharing my own affiliate marketing experience and then elaborate on the 10 actionable affiliate marketing tips discussed during the webinar. Hope you find it useful. I have a little over two years of experience in affiliate marketing. So I’m relatively new compared to some of the stalwarts in the blogging space who have earned millions through affiliate marketing. For me, blogging is still a side hustle and will probably remain that way for some time as most of my time is still devoted to servicing my clients at my digital marketing agency. But over the last two years, I’ve realized the true potential of affiliate marketing and how it can skyrocket your earnings in a short period of time, provided you’re willing to put in some hard work and create content that adds value to the blogging community. SEMrush was one of the first programs I joined back in 2016, partly because I had been using it for quite some time at my agency. At the time I was also using Moz, one of SEMrush’s main competitors and I was convinced SEMrush was a far superior product. 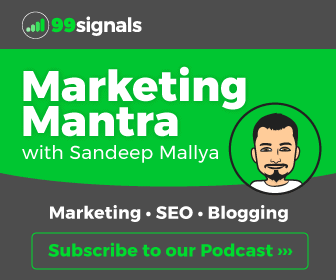 I just did a quick search on Google and found there were no comparison articles for Moz and SEMrush, so I decided to give it a shot in my freshly minted marketing blog 99signals. The response I received was overwhelming and in a short time I was ranking at #1 for keywords ‘SEMrush vs Moz’ which had a monthly search volume of 350. I was also rewarded by SEMrush’s affiliate program BeRush for writing the article and was beaming to find an extra $100 in my bank. And thus began my affiliate marketing journey. I was able to earn this modest income through trial and error method and by following some of the basic blogging and affiliate marketing principles which I’ll reveal here down below. 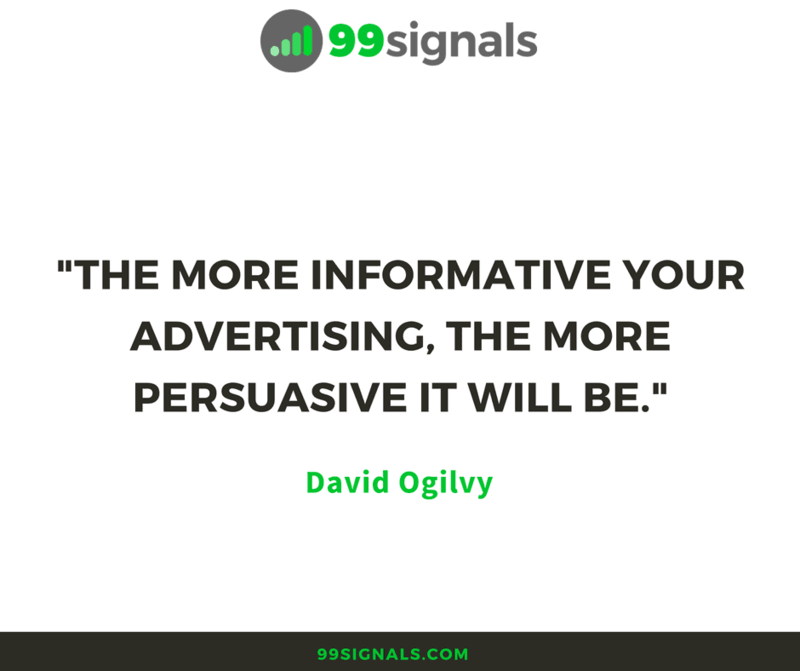 Before we delve into the tips, I’d like to share a couple of quotes: the first one from David Ogilvy, the father of advertising, and the second one from Gary Vaynerchuk, entrepreneur/influencer/hustler as well as Founder/CEO of VaynerMedia. There’s a reason why I selected these quotes for the presentation on affiliate marketing and I’ll get into that later, but here are the two quotes. Now why did I choose these quotes? Because they perfectly encapsulate what we as bloggers need to do to stand out amidst the chaos that is affiliate marketing. The first quote is on informative advertising by David Ogilvy. Here’s the truth: affiliate marketing is a form of advertising. You are advertising affiliate products on your blog, trying to convince your readers as to why he/she should invest in a particular product. If you’re not informed about the product you’re advertising, then you’re going to have a tough time earning commissions via affiliate marketing. So keep that in mind when you decide to create content for affiliate products on your blog. Now let’s dive deeper into the second quote which is from the serial entrepreneur Gary Vaynerchuk. 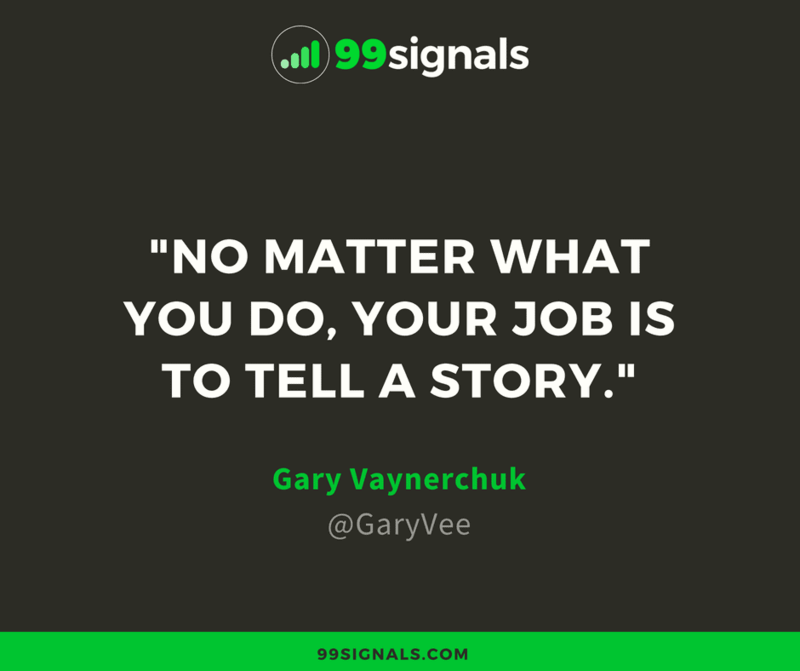 The quote is on the importance of storytelling in marketing. You may be the most informed person on Earth when it comes to the product you’re promoting on your blog. You may even know more about the product than the CEO. But if you can’t package your information into a story that your readers can relate to, then you may struggle with affiliate marketing. Be one hundred percent informed about the product you’re promoting. Engage and captivate your audience with storytelling. Weave a story around the information you’ve obtained about the product and capture your readers’ attention. In addition to these two qualities, the most important quality you must posses while doing affiliate marketing is perseverance. Stop chasing instant gratification. Affiliate marketing is a long-term commitment which requires a combination of smart work and hustle. But if you play your cards right and persevere, you’ll eventually be rewarded. 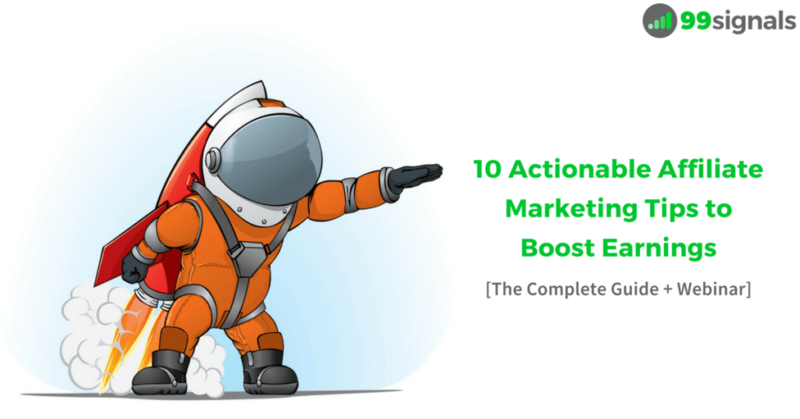 So without further ado, let’s explore the 10 actionable affiliate marketing tips to increase your earnings. This is a basic tip, but it’s a crucial one. When I launched my wellness blog in 2015, I made the mistake of joining affiliate programs of products that I didn’t use and to be frank, didn’t even trust. I had a few popular meditation articles on the blog which were driving decent AdSense revenue, and I thought I’d give affiliate marketing a try. I was using the meditation app Headspace at the time and since it didn’t have an affiliate program, I decided to join affiliate programs of meditation apps that I didn’t really know much about. Therefore, the recommendations I made were dishonest and it didn’t get me anywhere. Furthermore, I’m pretty sure I alienated some of the loyal readers at my blog. So don’t repeat the mistake I made. If you’re new to affiliate marketing, be selective with the products you choose to promote on your blog. You wouldn’t want to lose your audience because of these lousy recommendations. Furthermore, it will be easier for you if you decide to promote a product you already use and trust. This will allow you to be more comfortable and confident in your recommendations and you will also appear genuine. According to Rakuten Marketing, 80% of brands utilize affiliate marketing. So chances are that the product you’re currently using in your niche already has an affiliate program. In most cases, you can just visit their website and scroll to the footer section to find a link to their affiliate program. Or you could give a Google search on “[product name] + affiliate program” and see if they have an affiliate program. But what if none of the products/services you currently use have an affiliate program? What do you then? What if you have no choice but to join affiliate programs of products you haven’t used before? Well, in most cases, these products will offer you a free trial to test out the features. The solution is to sign up for a free trial and evaluate all the key features and note all the drawbacks or scope for improvement. Once you have a complete understanding of the pros and cons of using the product, you can then proceed to recommend it on your blog if you genuinely feel it will help your audience. But remember: be honest and confident in your recommendations. Be one hundred percent informative about the affiliate product you’re recommending and be ready to answer questions from your readers. Once again, this is a tip that’s relevant for affiliate marketing beginners. This is because when you’re new to affiliate marketing, it’s often tempting to join as many programs as you can to see what clicks for your blog and kickstarts your earnings. Your unfamiliarity with the products you’re promoting will invariably result in you losing trust with your audience and will significantly impact your affiliate earnings as well. If all these things happen to you when you’re just starting out, it’s easy to get demotivated and give up on affiliate marketing altogether. This is another mistake I was super guilty of making with my wellness blog. I joined a plethora of affiliate programs and ended up promoting products that were just not the right fit for my audience. As a result, I lost engagement and didn’t earn any passive income for all my efforts. Waste of time and a massive waste of my readers’ time. 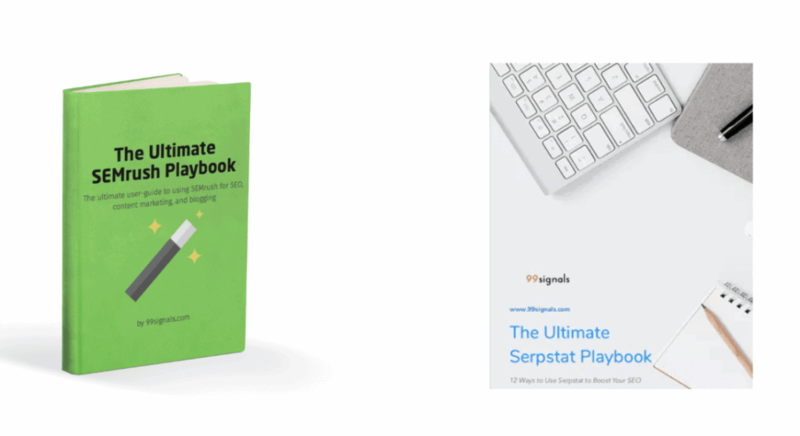 But I learned from my mistakes and when I starting promoting affiliate products on 99signals, I zeroed in on products that I already knew and trusted and focused on creating content for these products on a regular basis. The SEMrush affiliate income of $22,000+ is largely because of the number of new articles I’ve been able to roll out for SEMrush on a consistent basis. Follow the same focused approach with your blog and you should see results soon. Now let’s talk about some serious stuff. The first two tips are pretty basic, more like affiliate marketing best practices. But in order to maximize your earnings, you need to use the right affiliate marketing tools. In fact, using the right tools can make or break your affiliate marketing momentum. Let’s examine each of these tools in detail. One of the first things you should do after joining an affiliate program is link cloaking. Link cloaking essentially helps you convert those long, ugly (and spammy) looking links into shorter links that are more visually appealing to users. Furthermore, link cloaking also protects your commissions from theft and allows you to easily insert your affiliate links in blog posts. And the tool that I use for link cloaking is a WordPress plugin called ThirstyAffiliates. The best part about this tool? It’s free! Yes, there’s a paid version of the plugin which gives you additional features and advanced analytics, but the free version has all the essential features to help you flourish with affiliate marketing. Upgrade to the Pro version only if you’re in need of advanced analytics. The second tool I’d recommend is Genius Link. 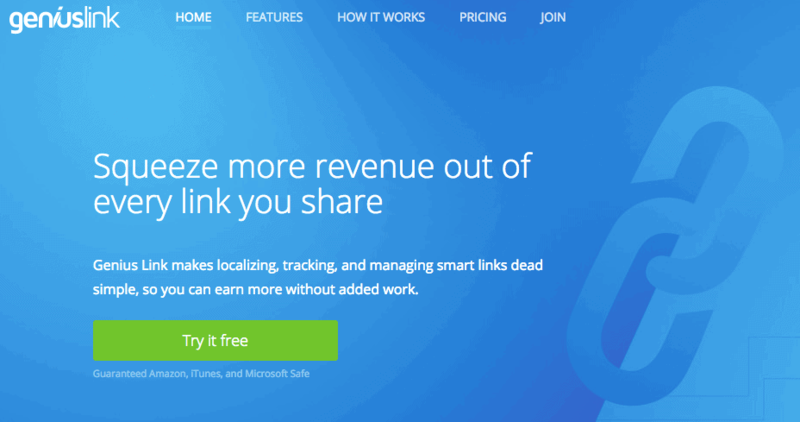 Genius Link is incredibly useful if you’re going to promote Amazon or iTunes affiliate products on your blog. With Genius Link, you can automatically optimize your Amazon affiliate links for international shoppers, making sure every user gets to the right item in their local storefront and you get credit for those sales. However, this is a paid tool and you’ll be charged $2 for every 1,000 clicks. The third tool I’d recommend for affiliate marketing is AdSanity. I’ll be honest though. I’m not too big on banner ads on my blog. You will see very few of them here as I find them annoying. But if you’re keen on using banner ads, then you need a tool like AdSanity, a WordPress plugin which helps you with strategic placements of banner ads throughout your site. 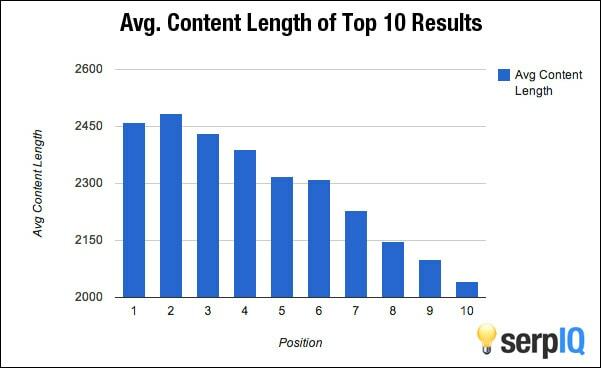 Long form articles don’t just provide tons of value to readers but they are currently dominating search rankings. Backlinko analyzed one million Google search results to find that the average word count of a Google first page result is 1,890 words. In the webinar, I spoke about the study conducted by SerpIQ in which they found the top 10 Google search results to be dominated by pages containing over 2,000 words. This rule applies to affiliate marketing as well. You’ll find lots of short form affiliate articles which don’t provide enough information and value to readers. Differentiate yourself from the rest of the pack by publishing high-quality long form content that delivers value to your readers. But don’t just publish long form articles because they are the trend currently. Do sufficient research on the topic you’re writing on, use the right keywords with a decent search volume, and then dive deeper into the top 3 ranking pages for the targeted keywords. 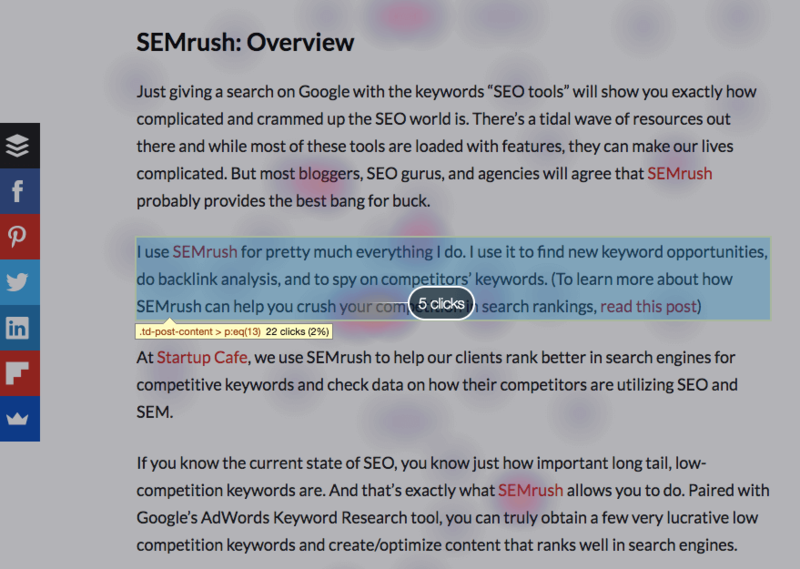 Side note: If you want to save time and effort, you can use SEMrush’s SEO Content Template for this task. This tool provides you with basic SEO tips to help you create content that’s better than your competitors’ for your targeted keywords. Click here to learn more on how to utilize this tool for blogging. Once you’ve analyzed the top ranking pages, focus on creating content that’s both better in terms of quality and depth. Pat Flynn of Smart Passive Income calls the “resources” page the most important page on your website. I couldn’t agree more. It’s a great technique to earn passive income and provide value to the blogger community at the same time. On this page, you can curate all your favorite tools, software, and resources that have helped you in your blogging journey so far. Furthermore, it’s something you can create as soon as you join a few affiliate programs. Not all links on the resources page need to be affiliate links. Be genuine in your recommendations; feature products that you currently use even if some of them don’t have active affiliate programs, and provide a full disclosure at the top. Keep updating this page as and when you start using new resources. I used to have a long resources page where I had listed 100+ tools and resources, but I found very little traction on this page. Perhaps it was too overwhelming for users, especially the ones who were visiting my site for the first time. Therefore, I have a short resources page now where I don’t have more than ten recommended products. I still have the long resources page on my blog but I’ve converted that into a blog post which I keep updating regularly. I’d suggest you try experimenting with both and see what works best for you. Most of the affiliate programs you’ll join will have dedicated affiliate managers for your account. In some cases, they’ll reach out to you to offer mutually beneficial offers like exclusive coupon codes for your readers or a free trial to boost sign ups and affiliate sales. SEMrush is a great example of a brand which values its affiliates and therefore, has dedicated affiliate managers to help you at every step of the way to make sure you maximize your earnings. I’ve been working with Hilary for the past few months and we have collaborated several times to promote exclusive offers for 99signals readers and she has also helped me reach a wider audience through this webinar. Before Hilary, there was Victoria who also did an awesome job and is now my affiliate manager at another SEO platform, Supermetrics. 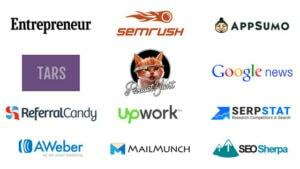 But not all affiliate managers will be as supportive or forthcoming as the team at SEMrush. At least not until you reach out to them. So you need to be a little proactive and connect with your affiliate managers to see if they can help you with exclusive coupons or other mutually beneficial collaborations. You may need to generate a few leads in order for them to help you out, but there are a few brands who are willing to help new affiliates. In most cases, you’ll find these affiliate managers to be very friendly and willing to help you out in any way possible. But just make sure you reach out to them and open channels of communication rather than waiting for them to write to you. In order to promote the exclusive offers you snagged with the affiliate brands, you need to use opt-in forms and other widgets on your website to drive awareness. But tread carefully – Google hates popups. And sadly, most popups ruin the user experience of your site. Which is why I recommend using Smart Bars and Exit Intent Popups which are perhaps the least intrusive popups you can find. A smart bar basically sits at the top of a page like this and you can trigger it when the user scrolls down the page. On the other hand, popups that are activated using exit-intent technology are triggered at the precise moment when a user is about to leave your website. So once again, it’s less intrusive than some of the other annoying popups out there. Sumo – Sumo provides you with a suite of powerful tools to increase your traffic and build your email list. You can start using Sumo tools for free which will give you basic access to all the tools within Sumo, including smart bars. To learn more about Sumo, check out my detailed review. OptinMonster – A bit expensive, but the popups look extremely professional and you can choose from a wide variety of designs. Unfortunately, they don’t provide a free version. The pricing starts from $9/mo. Click here for my in-depth review of OptinMonster. GetSiteControl – This is the tool that I currently use on my blog, so you may find a few widgets here and there, prompting users to subscribe for email updates or to activate free trials using coupon codes. In addition to creating content of your own to promote affiliate products or services, you can also use some of the assets created by the affiliate brands themselves to help you spread the word. Just login to the affiliate dashboard of the respective program and look for assets that they’d like you to promote on your site. In most cases, you’ll find assets like eBooks, infographics, courses, etc. which you can promote via social channels. There are several brands out there who’d like to help their affiliates earn money through some of the special assets they have created for this purpose. For instance, FreshBooks, ConvertKit (Seva), and AWeber go an extra mile by offering new affiliate assets like case studies, eBooks, courses, blog posts, infographics, etc. to help their affiliates. Use social media scheduling tools like Buffer or Hootsuite to share these affiliate assets with your audience on social media on a periodic basis. An effective technique to provide a greater value to your readers and also grow your email list at the same time is to create content upgrades for your affiliate articles. Ideally, you’d want to create content upgrades for some of your popular affiliate articles – the ones that are generating the maximum clicks, conversions, or revenue. Follow this 5-step content upgrade framework to create the first content upgrade on your blog. Step 2: Identify a type of resource that would make this content better. Ex: eBook, checklist, infographic, etc. Step 5: Grow your email list and establish authority. 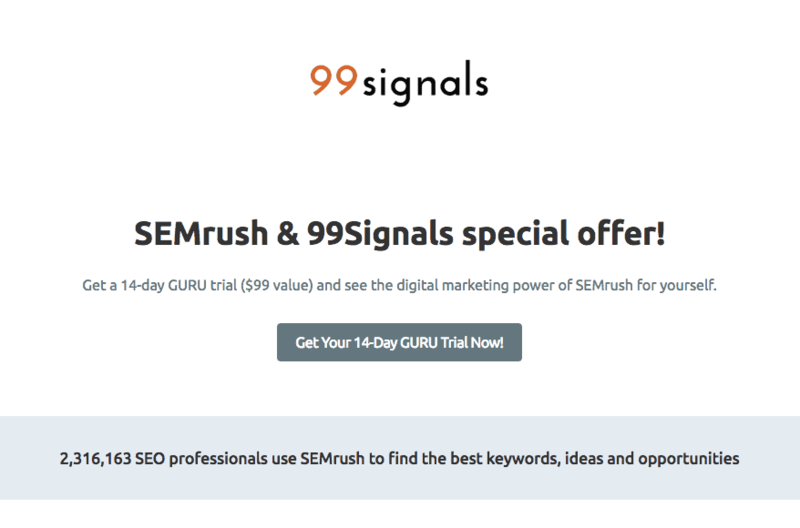 I’ve created several content upgrades at 99signals, including in-depth how-to guides for SEMrush and Serpstat. To learn more content upgrade ideas, check out this article by Sumo. Heat Maps allows you to see where people are (or not) clicking on your site. With this information, you can move your affiliate call-to-actions (CTAs) to make them more visible within your content. Sumo includes Heat Maps in their suite of services and it’s free. Once again, identify your most important pages with affiliate content and activate Heat Maps to start recording clicks. This is what a typical Heat Map will look like once you’ve activated it on one of the pages on your blog. Once you’ve activated Heat Maps on a particular page, it will show you the latest clicks from users on that page in real-time. If you liked this affiliate marketing guide, please share it on Twitter using the link below or on other social channels using the social bar on the left. If you have any questions, please feel free to ask them in the comments section below and I’ll try my best to answer all of them. [Answered] How Long Should a Blog Post Be? Really Amazing article. It was really well explained. I guess it’s more than 4000 words. Hats of to you! Thanks, Lara. Glad you liked it!